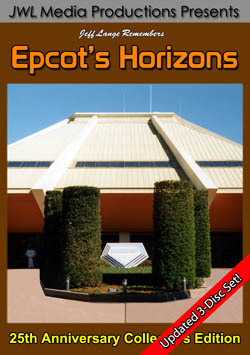 Jeff Lange brings you this third in a series of DVDs that feature unique experiences from the Disney theme parks and resorts. 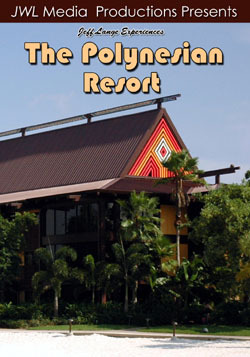 In this edition we explore Disney’s Polynesian Resort! Cruise toward beautiful beaches as you approach Disney’s Polynesian Resort. View Sunset Point, the Tahiti, Hawaii and Tuvalu longhouses, Luau Cove and more! 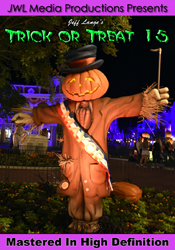 Your tour features relaxing waterfalls, Hidden Mickeys, the BouTiki shop, Capt. 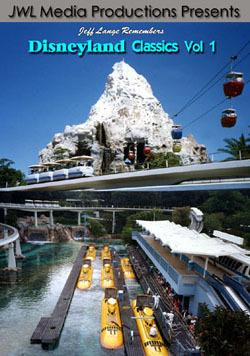 Cook’s, the Moana Mickey’s arcade, Trader Jack’s, Samoa Snacks, the Kona Cafe, `Ohana and the Walt Disney World Monorail. Meander past lush tropical streams, stopping to enjoy this beautiful pool as steam rises from the volcano. This unique pool also features a water slide, and boasts views of the Magic Kingdom castle! Stroll past the Tangaroa Terrace, Rapa Nui, Tokelau, Samoa, and Niue longhouses. Visit the east pool and enjoy the serene beach hammocks and watercraft! Experience the beauty of the Luau Cove beach, colorful South Seas flowers, and the Fiji, Aotearoa and Tonga longhouses. See the Mikala Canoe Club, marina and more! The Tiki torches are ignited and we enjoy the beauty of this exquisite resort at sunset. Conclude your visit with a viewing of the Electrical Water Pageant, followed by highlights of the fireworks above Cinderella’s Castle, enjoyed from the pool and beach! This is a unique vantage point one can enjoy when staying at this tropical resort. 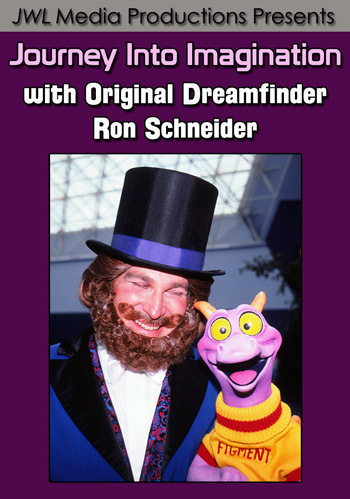 Relive these special memories year after year or experience the magic for the first time by purchasing “Jeff Lange Experiences The Polynesian Resort“!